Lamborghini is more profitable than ever. 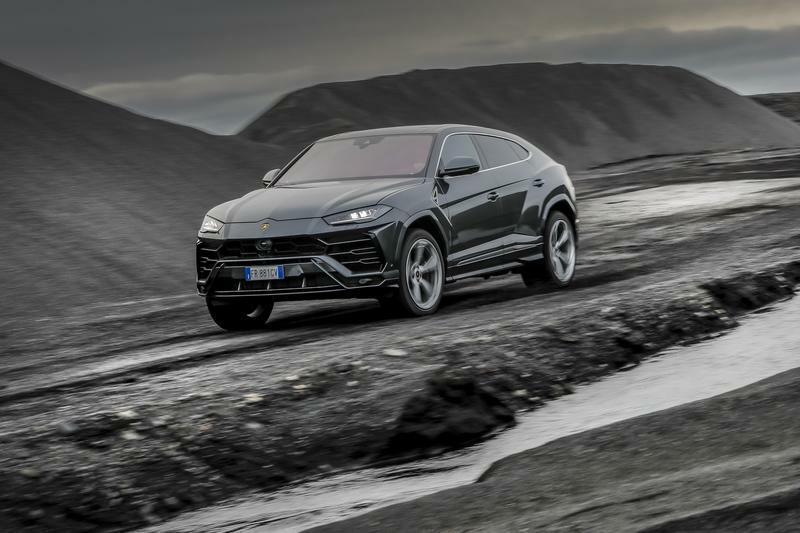 Nearly 6,000 cars rolled off the Sant'Agata Bolognese plant in 2018, and the number will increase this year by anywhere between 30- and 50-percent thanks to the hit that is the Urus SUV. However, you can’t ignore the fact that, by and large, supercar manufacturers are selling more cars than ever. Back in the day, Ferrari barely put out a couple a hundred cars over a period of 12 months. Granted, they were all hand-made, but it’s just as true that Enzo couldn’t really find buyers for more. Now, though, there are more rich people than ever and, also, thanks to the advent in technology on all fronts, modern supercars are usable and reliable to the point that anyone can drive one around and about without worrying for his health and safety. You couldn’t say the same about a you-can’t-see-outside Lamborghini Countach or an it-might-catch-fire-at-random Lamborghini Miura. But you can when talking about a Huracan. 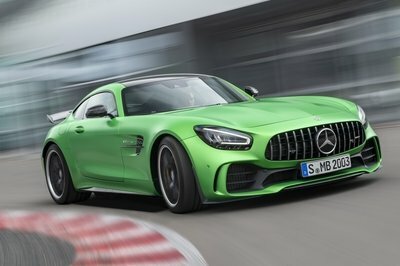 Part of making the supercar experience more accessible, while also pursuing the ever-present desire to bring more to the table in terms of performance, has been the implementation of ultra-quick transmissions. 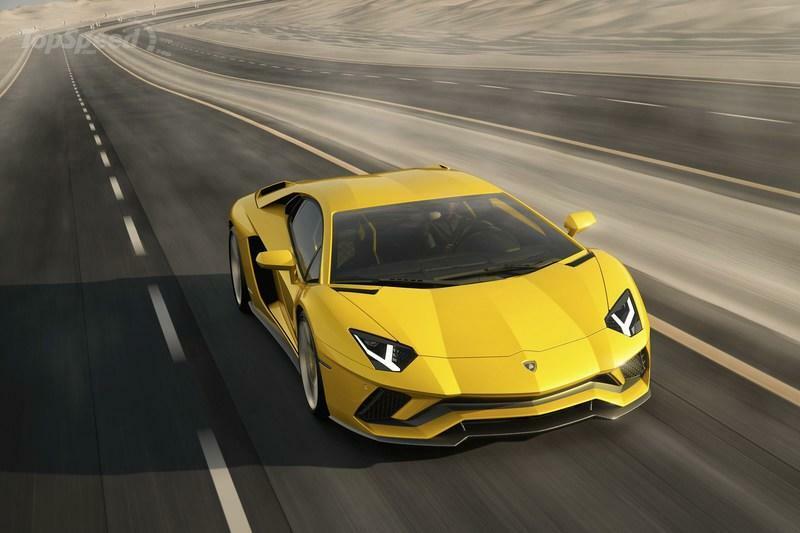 Lamborghini is no stranger to such gearboxes and, currently, fits a seven-speed dual-clutch transmission on all of its models. 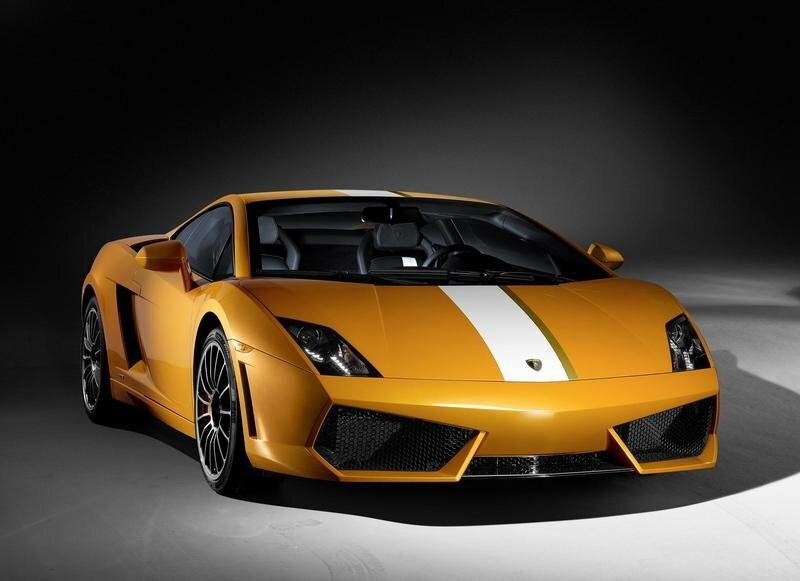 The last manual Lamborghini was the Gallardo LP560-2 50th Anniversary. This was the bare-bone facelifted Gallardo, the twin brother of the Gallardo LP560-2 Balboni Edition. 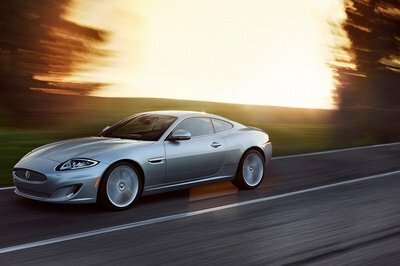 The 50th Anniversary model was built in 2013, and only 100 units ever left the factory with a price tag of about $200,000 at the time. 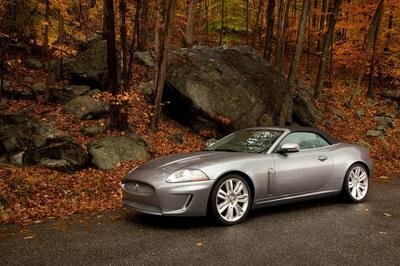 Just like the LP560-4, it was powered by the naturally aspirated, 552-horsepower, 5.2-liter V-10 engine but, unlike the 560-4, all the oomph was sent exclusively to the back axle. 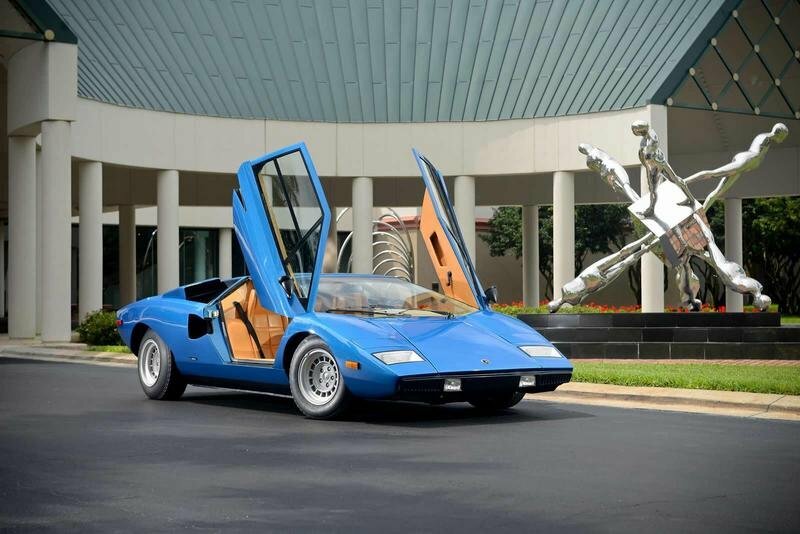 This, Lamborghini said at the time, was to be the swansong of the supercar as it was once made, according to what was, by now, antiquated rules and laws. All other Raging Bulls that followed featured automatic transmissions - no exception. 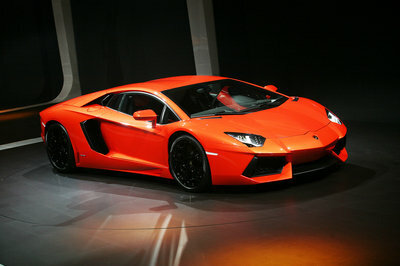 But this, as we have found out much more recently, wasn’t for lack of trying on Lamborghini’s part. 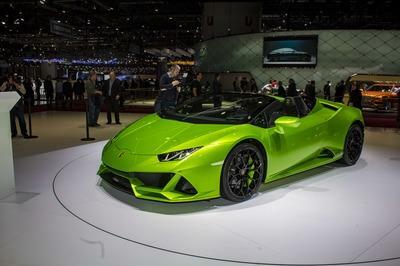 Some four-five years ago, Maurizio Reggiani answered a number of questions on the topic of Lamborghini’s manuals or, more to the point, the lack of such transmissions. 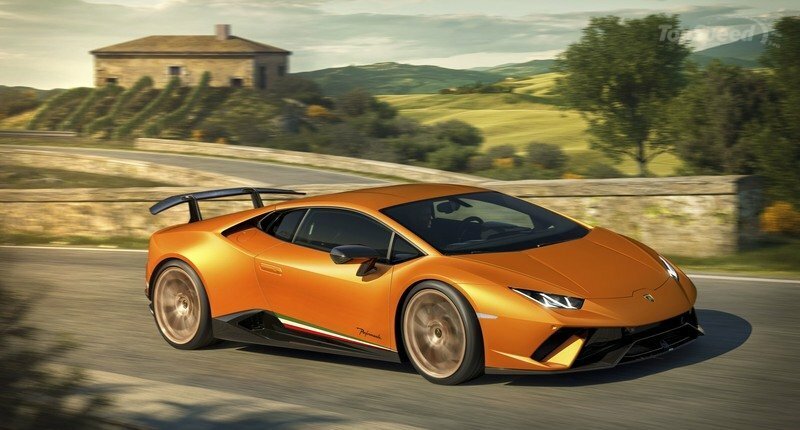 Around the time the Huracan was launched, Reggiani, who acted as Lamborghini’s Head of Research & Development, told the press that "close to zero percent Gallardos were ordered in manual." What is more, then-CEO Stephan Winkelmann (Bugatti’s current CEO), admitted that "every time [an order for a manual Gallardo] came in they had to go back and re-check the order form, confirming with the dealership that a mistake hadn’t been made," according to Auto Guide. Road & Track also asked Reggiani this hard-pressing question and he explained that all the robotics work in tandem within the modern hypercar and putting a manual box in would just disrupt all of the electronics. 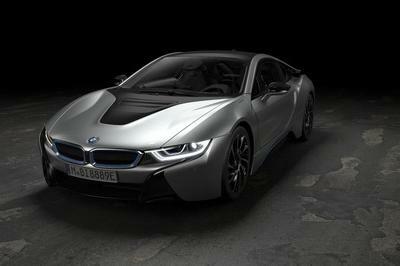 Basically, the car is designed to feature an automatic gearbox so you can't just choose between one or the other. You’d have to pretty much design it from scratch as a manual to get the desired result in terms of chassis management, safety, performance, and everything else. Reggian said that "the clutch is one of the fuses of the system, whether you’re engaging or disengaging the torque. This creates a hole in the communication between what the engine is able to provide and how the car reacts to the power of the engine." He then added that "it’s the demand of the control of the chassis. If you want to control the chassis, you must control the power. If you want to control the power, the clutch must be under the control of the brain of the car, not your brain." He also argues in the same piece that modern manuals aren’t as pure as you’d think they are because "in all the latest manual transmissions, there is a servo that reduces the load [of the clutch pedal]," he explains. "If we want to talk about the purist [experience], we must go back 20 years, not ten years, because already these filters were in place. There were also other reasons at play, for instance, that "you needed 88.2 pounds of force to disengage the clutch [on the Diablo]. At that time, we were making 332 pounds-feet of torque. Now we are at 509 pound-feet of torque. It’s a problem to manage the closing point of the clutch. If you have hesitation, with this torque, you’ll burn the clutch immediately." And this isn’t good for Lamborghini’s business because many of its clients aren’t professionals. It all goes down to my original point of making supercar performance available to more people to be able to sell more cars. But, as I said, the current state of affairs could have been different. Lamborghini really wished it was. The company looked into the possibility of making some special-edition models with manuals, but the numbers didn't add up, it was all too expensive. 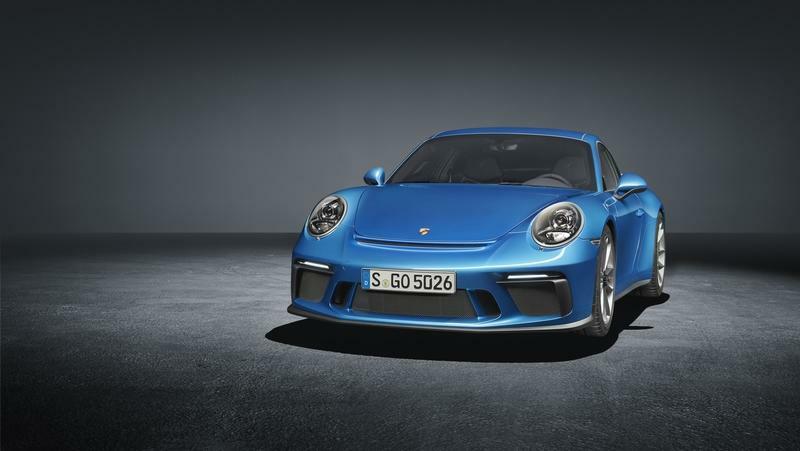 Porsche managed to dodge the PDK-only bullet with such purist specials like the GT3 Touring which proved to be a hit and became, frankly, an instant classic. 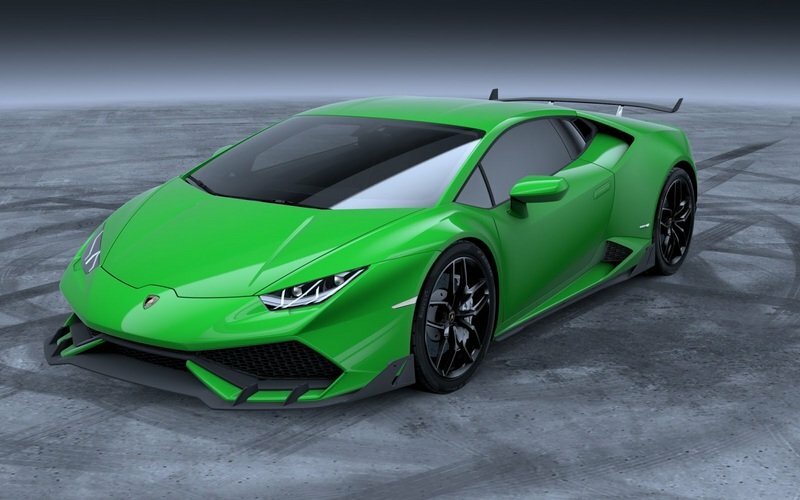 According to Lamborghini CEO Stefano Domenicali, who sat down for lunch with Motor Trend, even if a $25,000 premium was added to the MSRP of a Huracan or an Aventador, it wouldn’t be enough to raise enough money to develop the transmission - considering each model would be sold as part of a 200-unit limited edition. 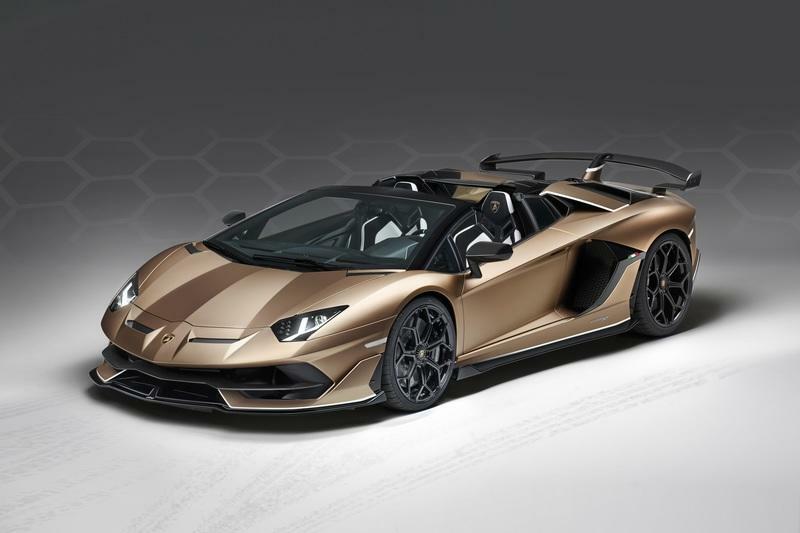 By adding up the numbers, it means Lamborghini would require well over $5 million to develop a bespoke transmission for the Aventador as there isn’t any around fit for the job in Volkswagen’s yard or elsewhere at a third-party gearbox builder. Sadly, you can expect the status quo to remain unchanged as the company moves closer and closer to an electric future. Domenicali said in the same discussion with Motor Trend that a grand tourer that can seat four akin to the GTC4Lusso could be the fourth model to be added to Lamborghini's lineup. 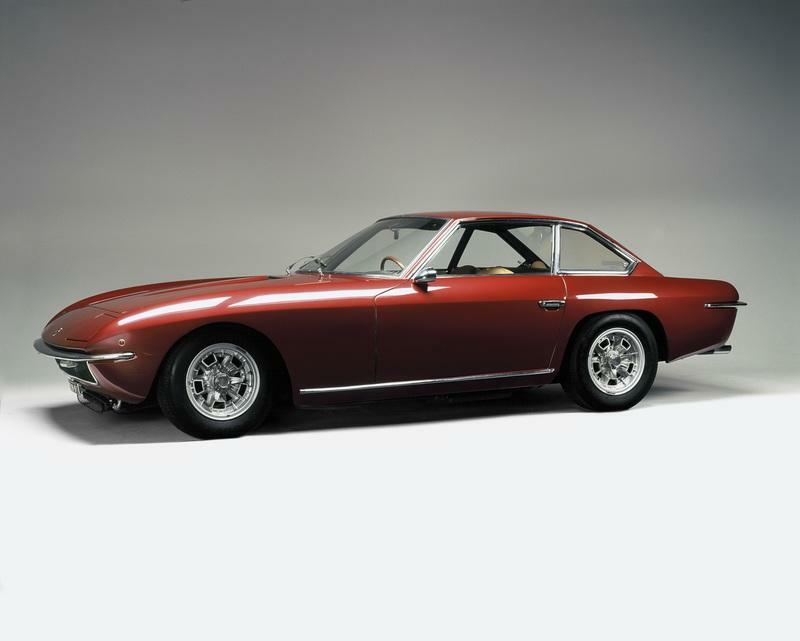 The Italian manufacturer was once famous for building a whole heap of front-engined V-12-powered grand-tourers but the last of the breed, namely the Espada, was discontinued in the late ’70s when Lamborghini started focusing solely on mid-engined cars thanks, in no small part, to the success of the Countach. What’s also interesting is that, in the future, there might be a fifth model in Lambo’s lineup and it might be another high-riding vehicle. No, a Urus Coupe or Urus Pickup isn’t what Lamborghini has been looking into. Instead, a genuine follow-up to the popular (but also very rare and ludicrously expensive to buy) LM002 from the ’80s could be on the cards. 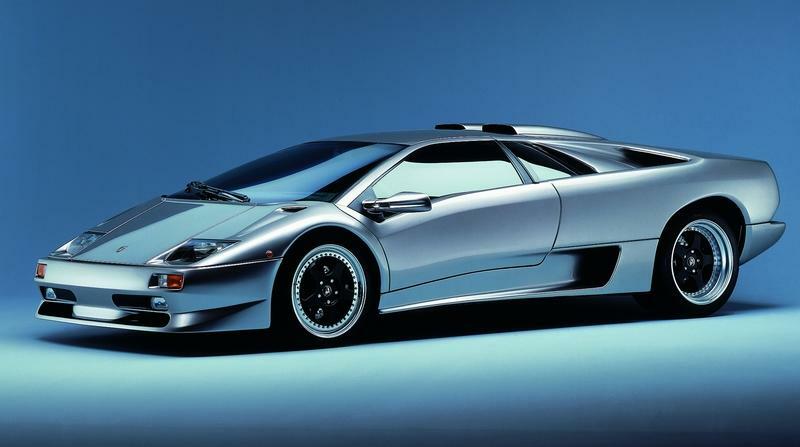 The original was a bonkers Frankenstein mobile with the engine from a Countach and the profile of a Hummer. It was, actually, supposed to be a military vehicle but, in the end, almost 400 were made for the public highways and every other terrain you can imagine. 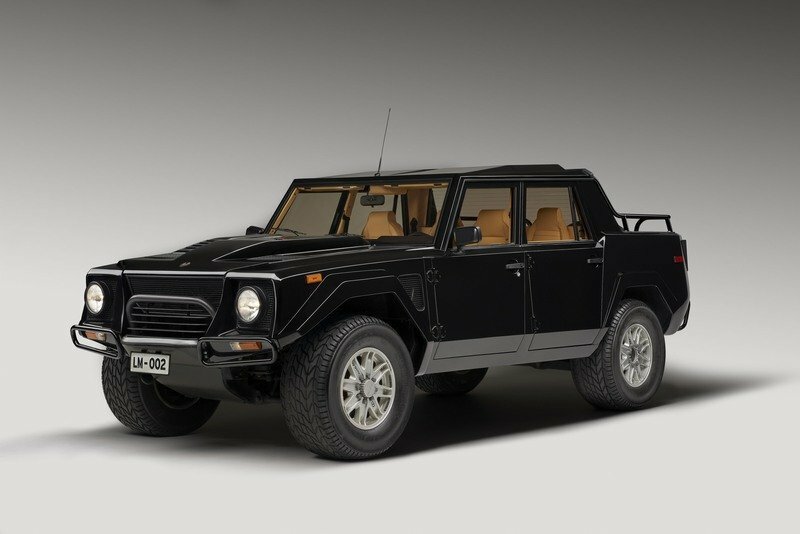 According to Domenicali, some Lamborghini aficionados are so into the LM002 that they’re inquiring right at the factory about LM002 buying opportunities of which, if you pay attention to public auctions, there are few and far between. The CEO also pointed out that, if this year's target of reaching 8,000 units sold will be achieved, the company can start actively looking into building a fourth model. If not, Lamborghini isn’t "strong or stable enough to invest in a fourth model," according to the former Head of Scuderia Ferrari. His wishes are for this fourth model to boost sales all the way to 10,000 models a year which is where he sees the necessity of a production cap in the interest of the brand’s exclusivity. Nowadays, Ferrari builds no more than 7,000 cars a year to be able to ask insane amounts of money for each one of their cars through claims of top-end exclusivity. Ferrari, also, is another manufacturer that has long since ditched the manual. 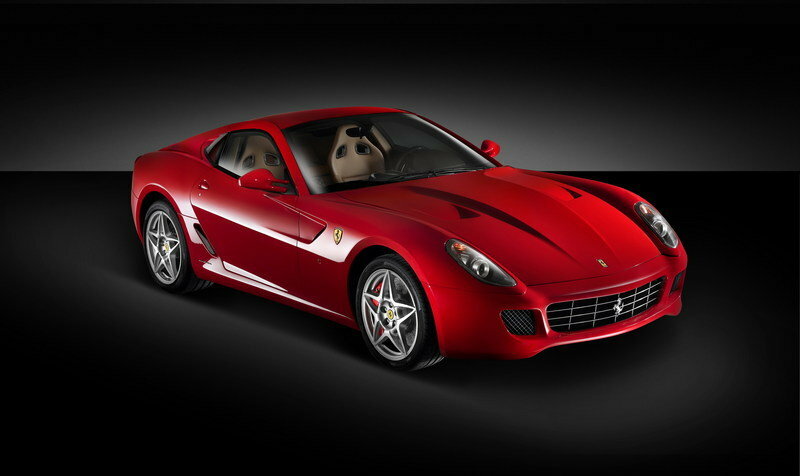 In fact, the last manual Prancing Horse was the 599 GTB Fiorano.